Like good health and youth, most of us take our locks for granted - that is, until they're gone. For many people, a hair transplant can help bring back what looks like a full - or at least a fuller - head of hair. 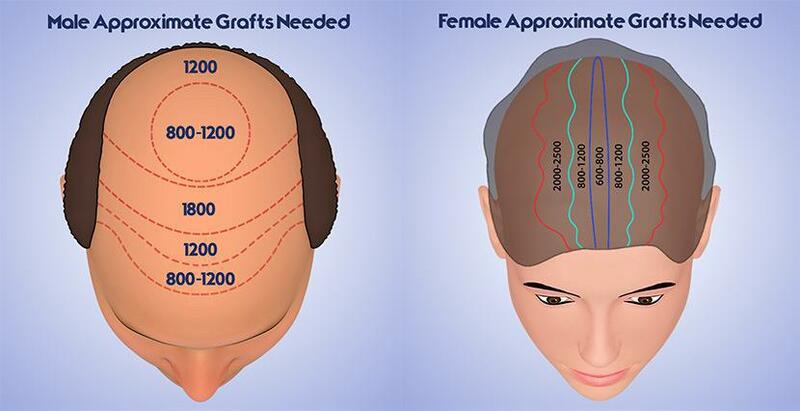 Now we offer Hair Transplant 8$ per graft.